It is our goal to provide beautiful jewellery in classic and stylish designs both in value and quality. The inventory is always changing, as product sells out new pieces are added. Missing one earring? 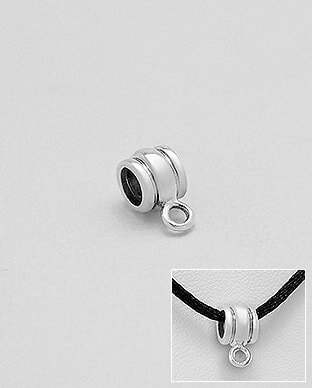 Convert into a pendant with this charm!